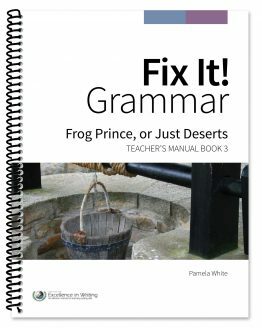 cumulatively tell a story. 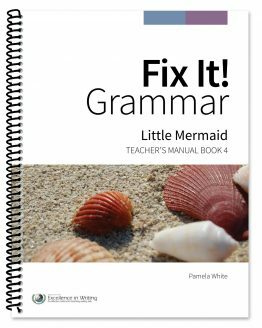 Fix It! 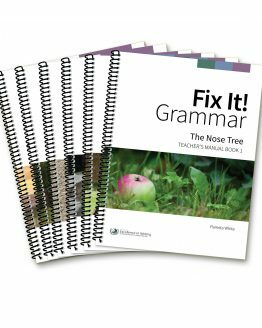 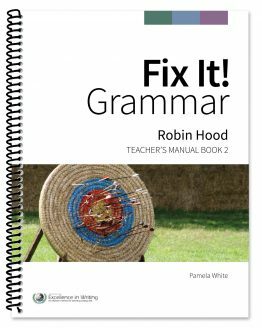 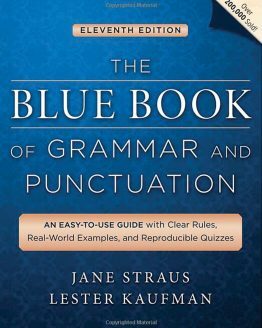 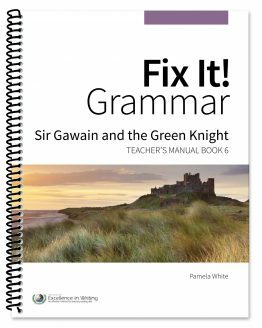 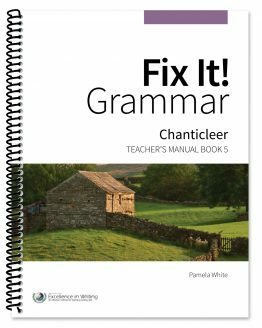 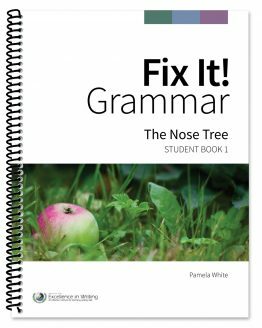 encourages students to immediately apply new grammar knowledge in context, aiding in the transfer of grammar skills into their own writing.